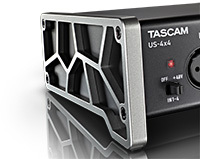 TASCAM's own Ultra-HDDA mic preamps are the cleanest, quietest, and best-sounding from any interface in their range. 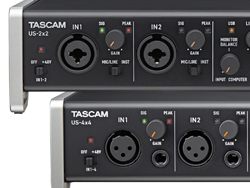 A gain range of 57dB makes them ideal for any type of mic – dynamic, condenser, or ribbon. With preamp performance well beyond any interfaces in their price range, the Ultra-HDDA preamps on the US-2x2 makes your tracks sound like a record. 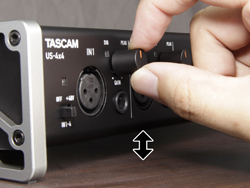 TASCAM uses proven, great-sounding components throughout the US-2x2. 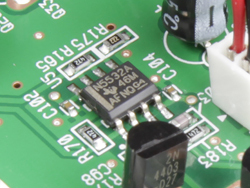 One example are NE5532 op-amps, famously used throughout classic recording consoles and signal processors due to their sweet, musical sound. 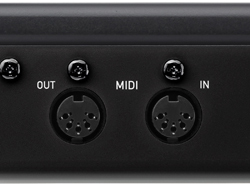 The mic input features a professional XLR connector, which supplies +48V phantom power for condenser microphones. 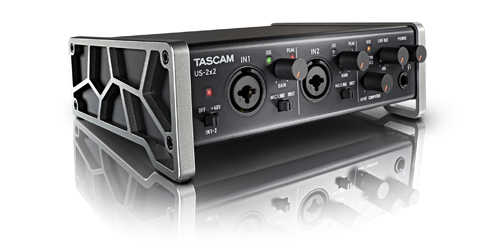 The US-2x2 is built from heavy duty metal throughout, so it stays on your desk even when moving mics around. Non-powered mics like dynamic and ribbon designs can sound great, but they also have a lower output level than condenser microphones. 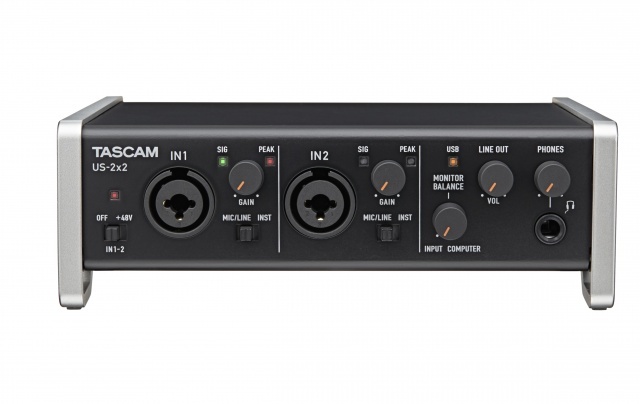 The US-2x2's Ultra HDDA mic preamps not only feature 57dB of gain, but also a low-noise design so you don't crank up the noise at the same time. Plug in modern or classic mics and still get plenty of level on your tracks. 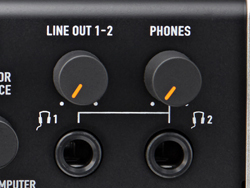 The two inputs can be switched to direct guitar inputs, ideal for direct recording of electric and acoustic guitar and bass without the need for a preamp. 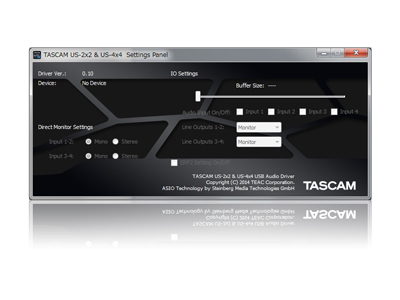 TASCAM makes installing the US-2x2 a snap, whether usnig the built-in class-complient driver or the high-performance ASIO or Core Audio drivers. 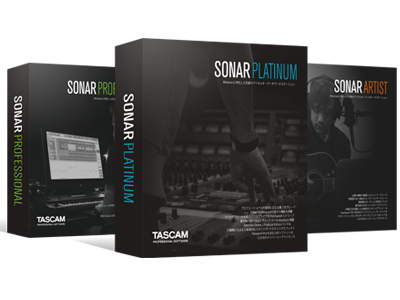 TASCAM started from scratch on the software, developing them in-house through extensive testing, resulting in our most robust drivers ever. 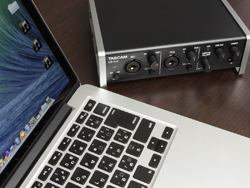 The US-2x2 records at up to 96kHz/24-bit resolution. Even if your target is CD or MP3, recording at higher resolutions gives you more to work with in the mix and can result in a smoother sound. The mic preamps and A/D converters work together to capture the clearest signal path, whether you work at 96k or at lower sampling rates. The US-2x2 Windows driver software can be installed without connecting the interface. Simple on-screen instructions walk you through the installation. These interfaces can be used on a Mac without installing a driver, but we recommend installing the software to use the control panel. The angled design desktop viewing and operation much more comfortable for tabletop use. All other interfaces have their controls on the front or the top of the device, causing you to crane your neck to read the knobs and switches. The US-2x2 and 4x4 are at a natural angle, making operation easier to keep you creative. Use Apple's Camera Connection Kit to connect the US-2x2 or US-4x4 to an iPad or other iOS device. Utilitze the multichannel audio and MIDI functions with any of the thousands of iOS audio apps, like Garage Band or TASCAM's Portastudio app. Class Compliant drivers also allow the interfaces to be used with Android and Windows-based tablets. Playback form the iPad, such as synthesizer apps, sound bigger and smoother through the interface than going through the headphone output alone. 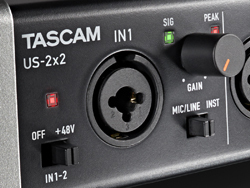 * A TASCAM PS-P520 AC adapter (sold separately) is necessary to power the US-2x2. 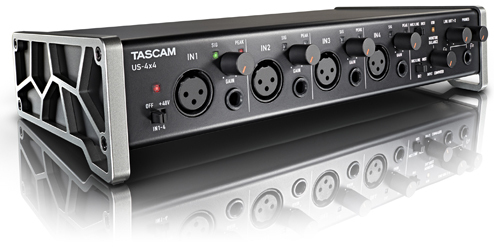 The US-4x4 is another inteface in the range, including four mic preamps and out balanced line outputs. 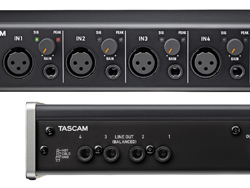 The four Ultra-HDDA mic preamps handle anything from rehearsals to studio recording, to live performance. 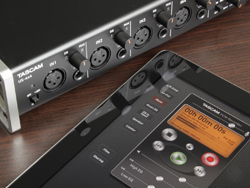 Capture an entire band, or just mic up a drum kit. 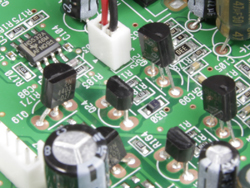 The four TRS jack outputs can feed monitors, signal processors, or video cameras. The US-4x4 includes an AC adapter – also required for use with iOS devices.